TEQUILA ON A WHOLE NEW BADASS LEVEL! Alright Amigos, you can now experience some really badass tequila concoctions in the WILLY TACO Cantina! 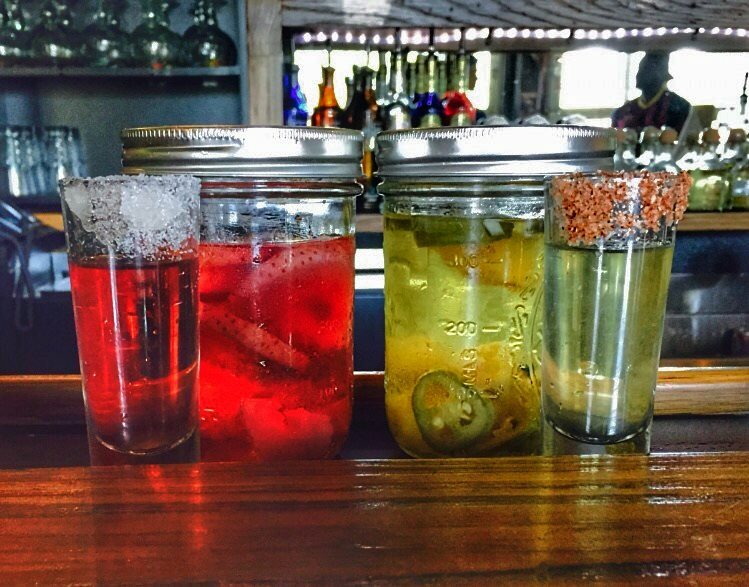 That's right, we've infused JOSE CUERVO TRADICIONAL TEQUILA (100% Blue Agave) witht the likes of Strawberries and Pineapple with Jalapeno! They're smooth, delicious and best of all, give you superhero-like powers! Ahh...not really. But you get what we're sayin', give em a "SHOT" before they run out and we move on to the next flavor!